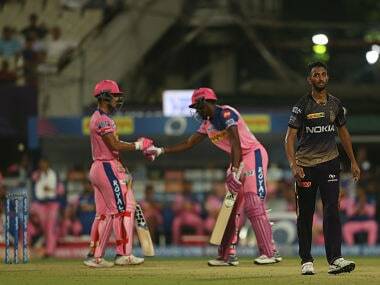 Mohammed would stand in for regular skipper Jason Holder, who is missing the last match of the tour after returning home to Barbados for the funeral of his uncle, Derrick Garrett, a local sports administrator. 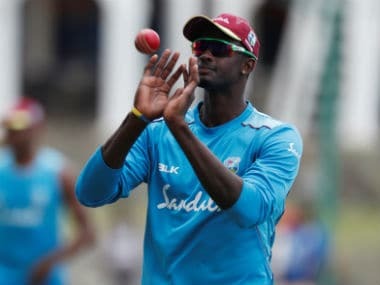 Southampton: Jason Mohammed will take over as captain of West Indies in the fifth and final one-day international against England in Southampton, it was announced on Thursday. 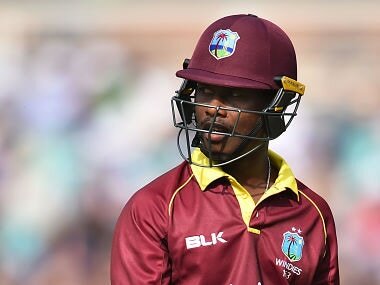 Cricket West Indies said middle-order batsman Mohammed would stand in for regular skipper Jason Holder, who is missing the last match of the tour after returning home to Barbados for the funeral of his uncle, Derrick Garrett, a local sports administrator. 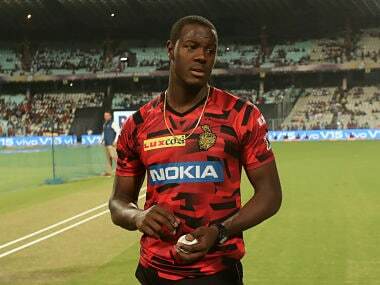 Carlos Brathwaite has been added to the squad for the match. 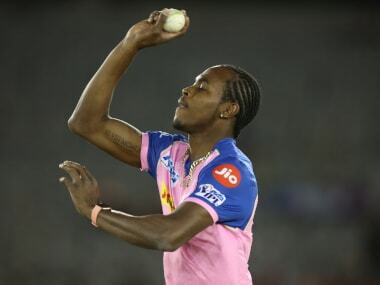 A veteran of 23 ODIs, he is also the West Indies Twenty20 international captain and led the side to victory over England at Chester-le-Street in the lone Twenty20 international of the tour earlier in September. 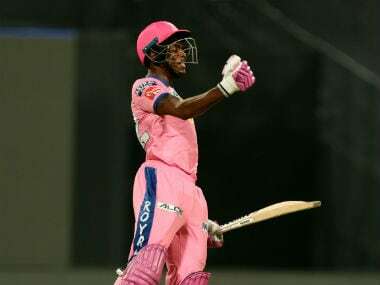 Brathwaite, 29, is still best known for hitting four successive sixes in a last over from Ben Stokes that saw West Indies beat England in last year's World Twenty20 final in Kolkata. But there will be no 50-over reunion with Stokes on Friday after England announced that the English all-rounder had been suspended from international matches "until further notice" after a video emerged apparently showing him fighting outside a Bristol nightclub. Test vice-captain Stokes was included in England's Ashes squad announced Wednesday, despite a hand injury said to have taken place during an incident that led to his arrest on suspicion of causing actual bodily harm. The 26-year-old was released without charge on Monday but remains under investigation. 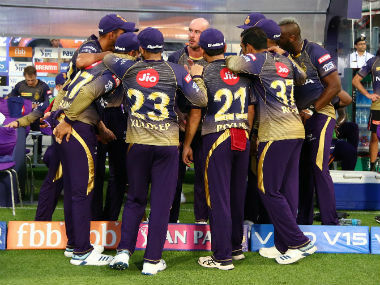 Both Stokes and opening batsman Alex Hales, who has also been suspended from international duty, were not included in the England side that won a rain-affected fourth ODI at The Oval on Wednesday to give the hosts an unbeatable 3-0 lead in the five-match series. The tour also saw England beat West Indies 2-1 in a three-match Test campaign, although the visitors did upset the form-book to win the second Test at Headingley.